Update your everyday wardrobe with this stylish top. 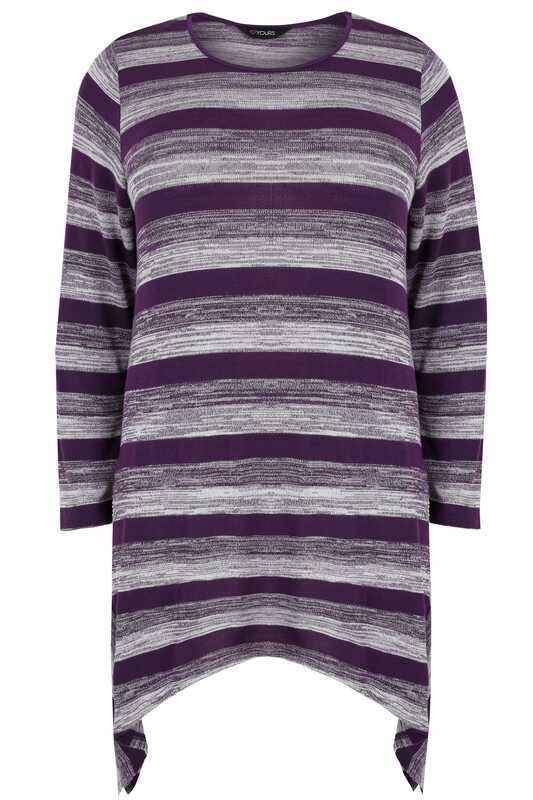 Designed with a hanky hem for more coverage, its flattering longline style features a striped print, long sleeves and a simple crew neckline. Team with denim and flats for a chic daytime look. 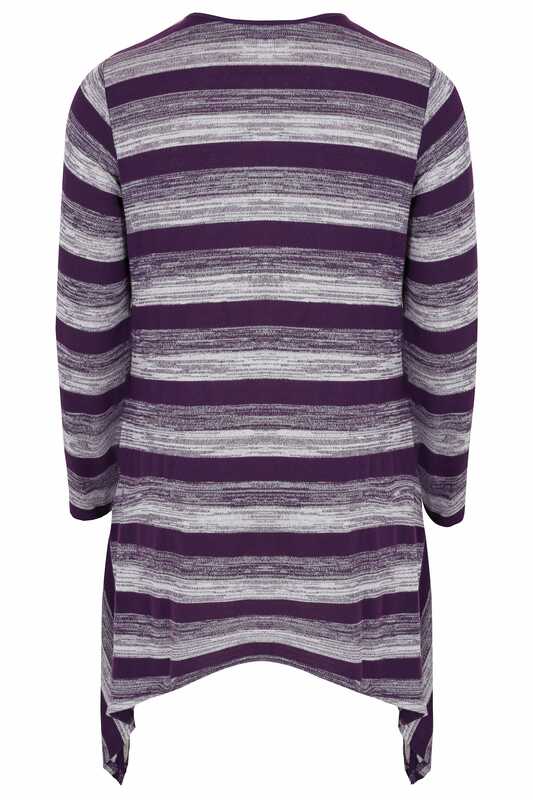 We love its flattering style and trendy striped print.